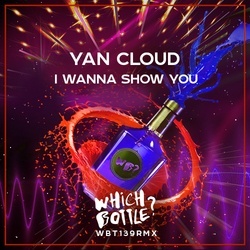 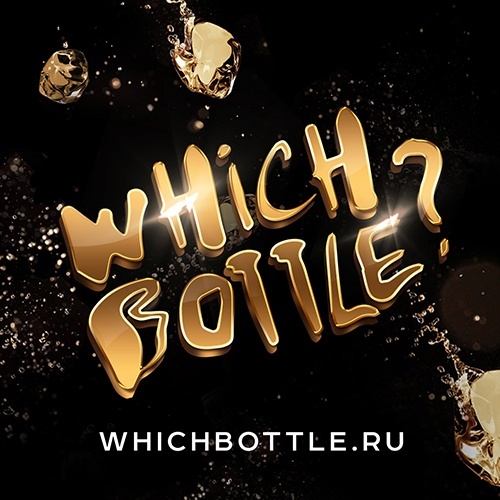 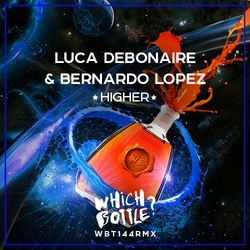 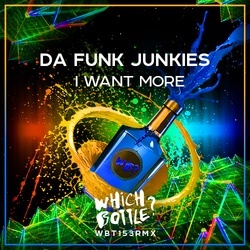 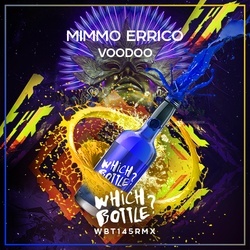 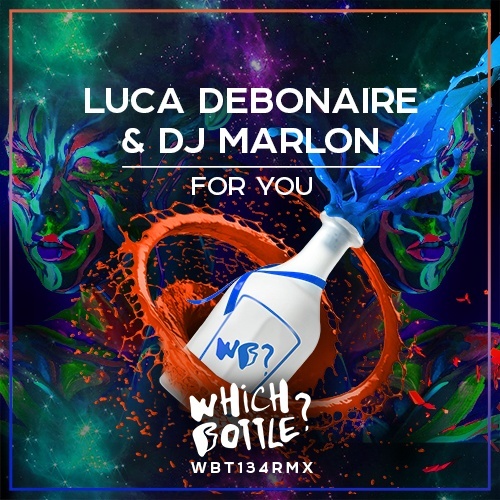 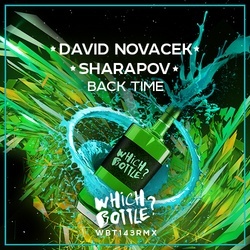 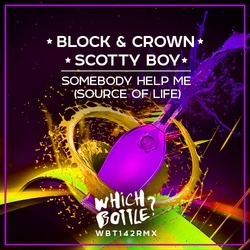 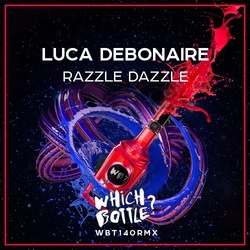 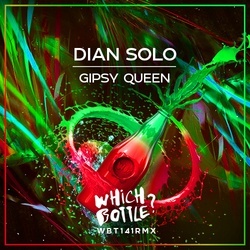 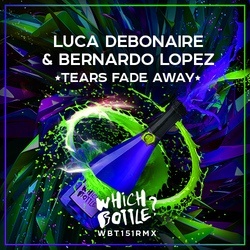 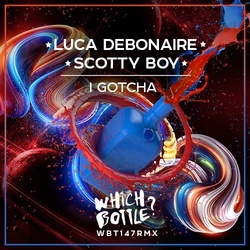 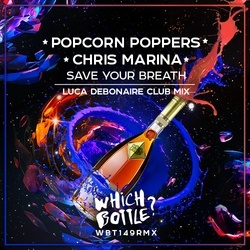 First return in 2019 of collaboration from Luca Debonaire and Dj Marlon on Which Bottle? 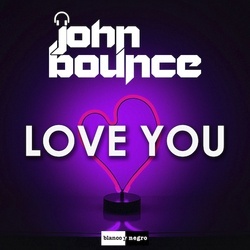 would be such a bright emotion for all of us, because their new track 'For You' was made with love! 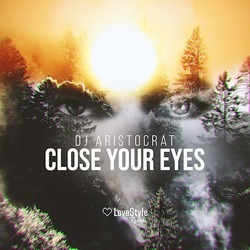 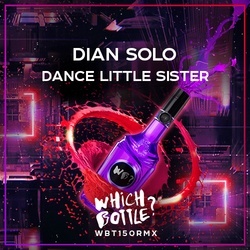 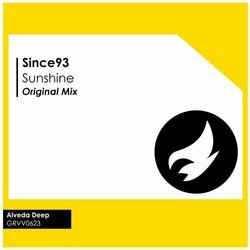 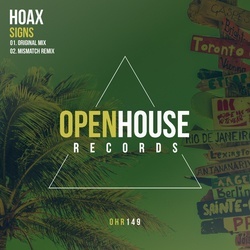 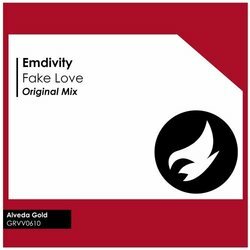 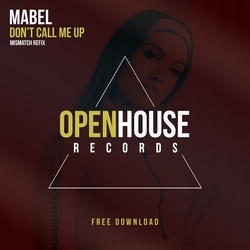 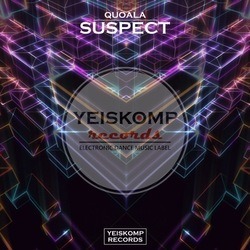 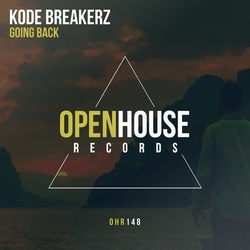 Full of euphoric atmosphere, but based on bangin bassline and strong melodic theme, this track will work not only in your personal playlist, but on the dance floor as well! 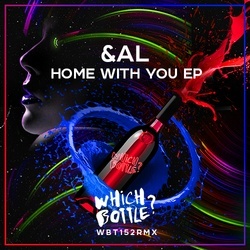 These guys know what club music means and that's why their new single was made just for you! 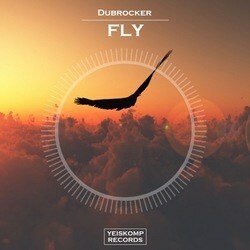 Well it's said enough, let the music speak!